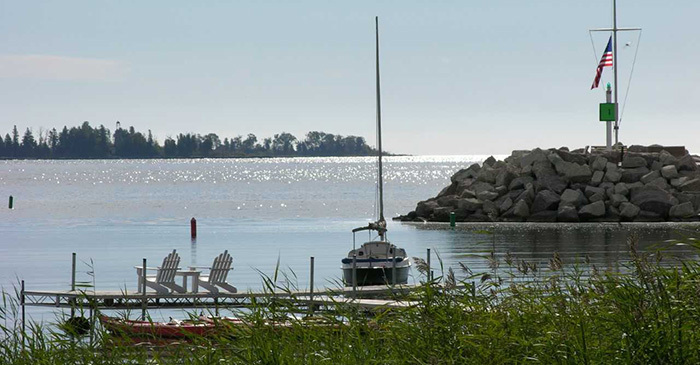 Nestled on the shore, the Blacksmith Inn offers the perfect backdrop for a romantic getaway. 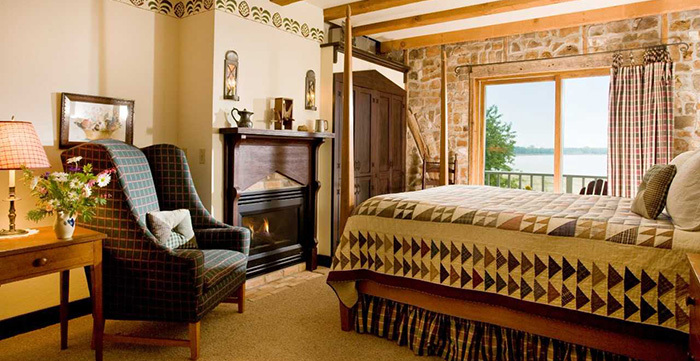 Each of our 15 guest rooms offers an in-room whirlpool, fireplace and an extraordinary view of Baileys Harbor. 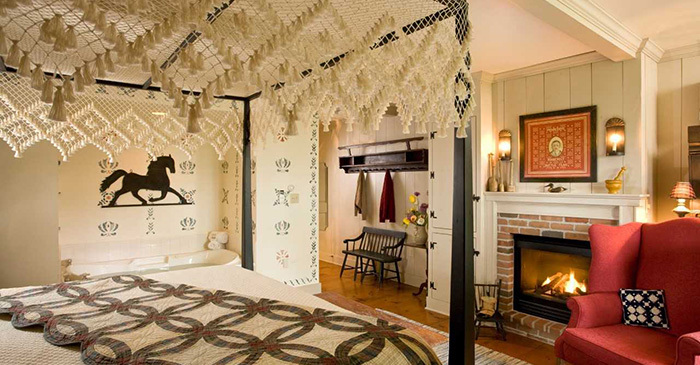 Bed and breakfast charm and complete privacy allow you to unwind and relax. Linger over our homemade continental breakfast from your balcony. Wander down to the shore and take a double kayak for an explore. Hop on a tandem bicycle and meander the backroads. 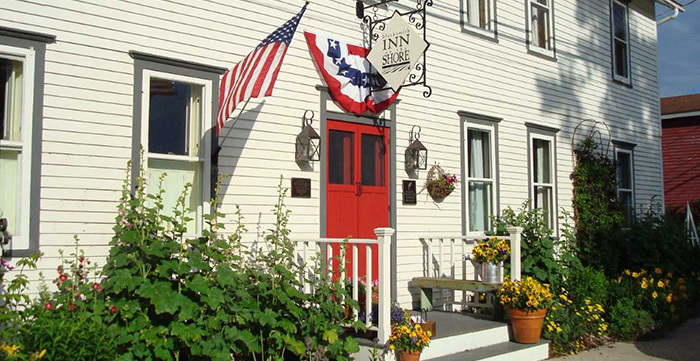 Relax at the Blacksmith Inn, in the heart of Door County. 2019 Rates;$145-$245 off season;$255-$325 peak season. Certified Travel Green.